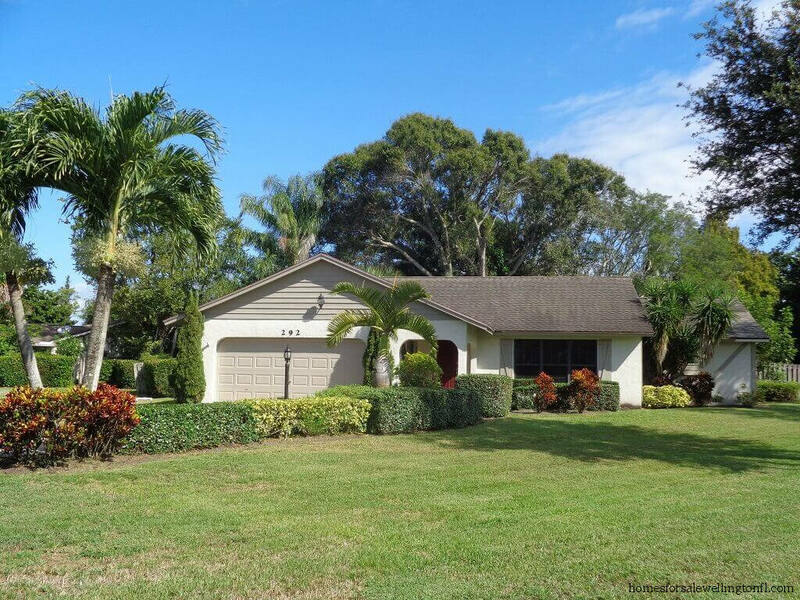 Pinewood East II Homes for Sale provides a list of currently available and frequently updated homes for sale along with community information regarding this popular community in Wellington, Florida. 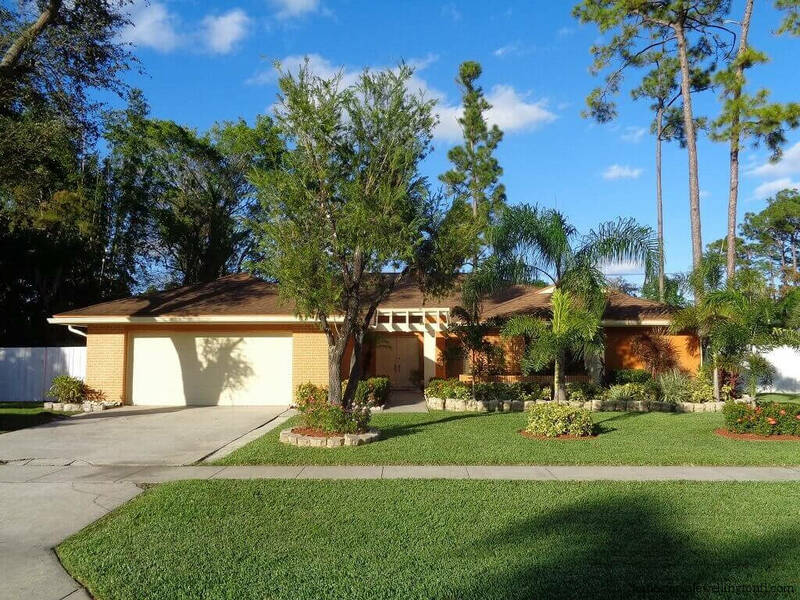 Pinewood East is a non gated community of single family homes. 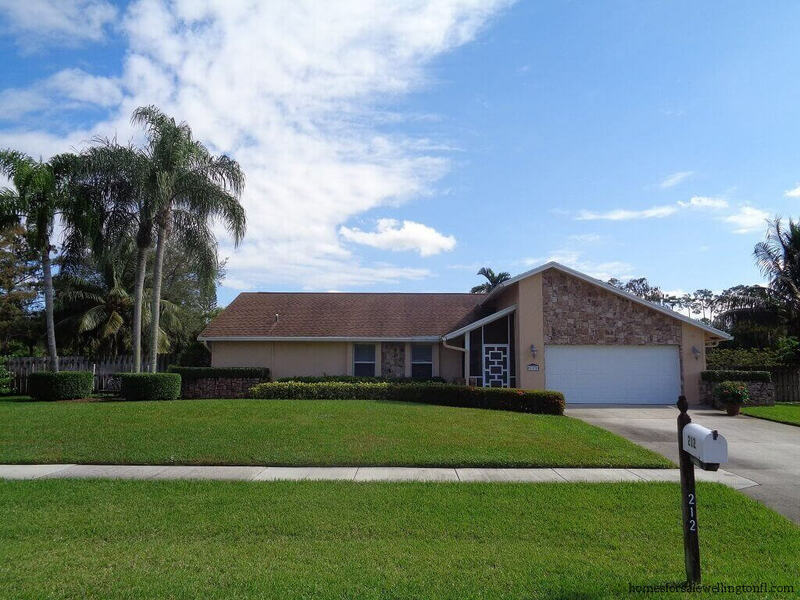 Homes in Pinewood East II were built starting in 1978 and continued up until the early 2000’s. 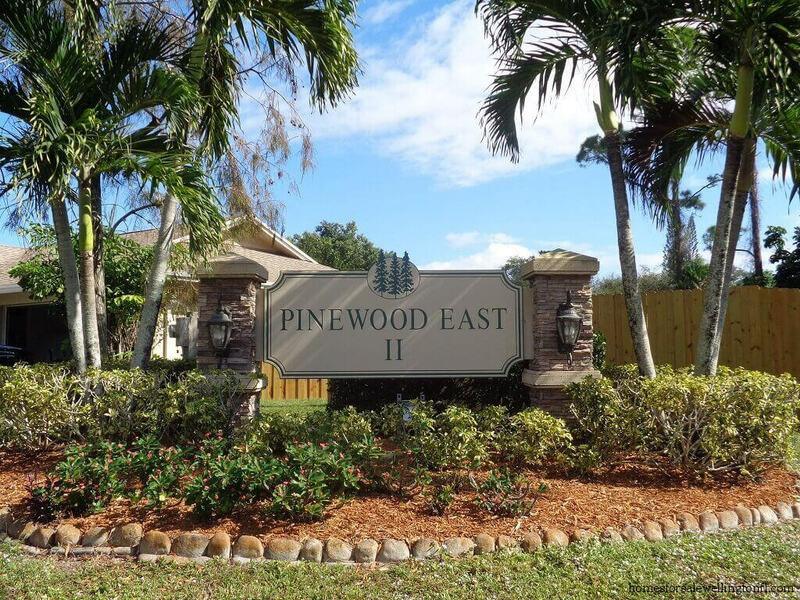 In the community known as Pinewood East II there are a Total of 327 Single Family Homes. Pinewood East II is broken up into three separate developments. These developments are: Pinewood East II, Avondale Woods and Berkshire. They are all located off Wellington Trace east of the old Wellington Mall. 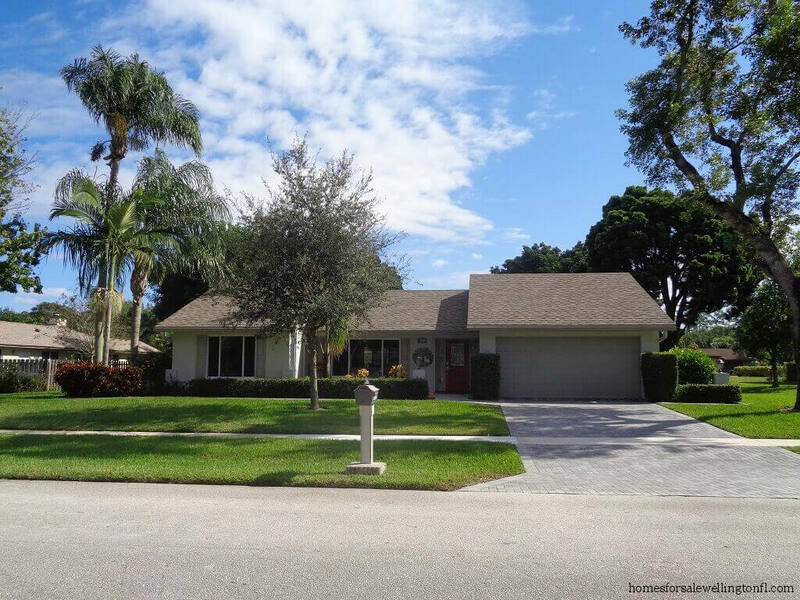 In general, the homes in Pinewood East II are one or two story homes with 3 to 5 bedrooms, 2 or 3 bathrooms and typically 2 car garages. Homes start at around 1,500 square feet of living area and go up to around 3,300 square feet of living area. There are a few differences in the subdivisions. 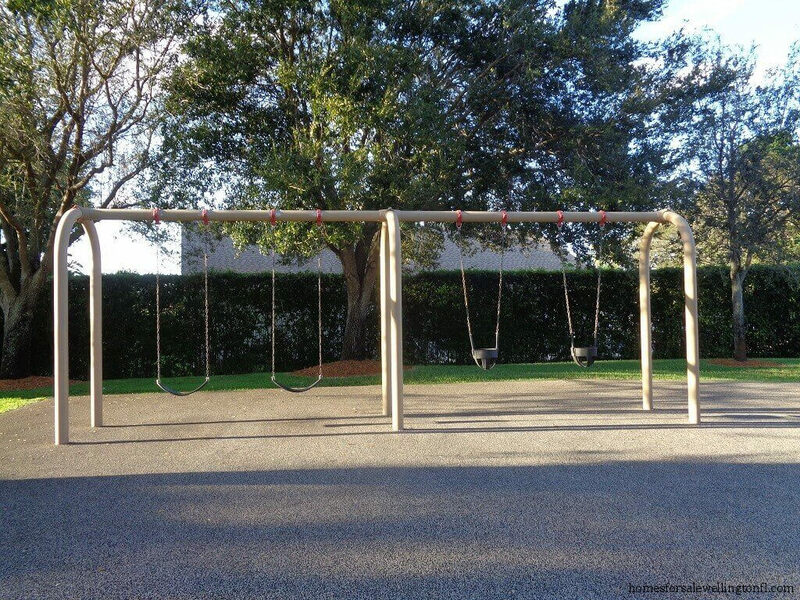 The lots in Pinewood East II are larger and average 1/2 up to 2 acres. Avondale Woods at Pinewood East II is the smallest subdivision and offers mainly one story homes but here are a couple two story homes sprinkled throughout. Homes in Avondale Woods are mostly on the cul-de-sacs with a few having water views. 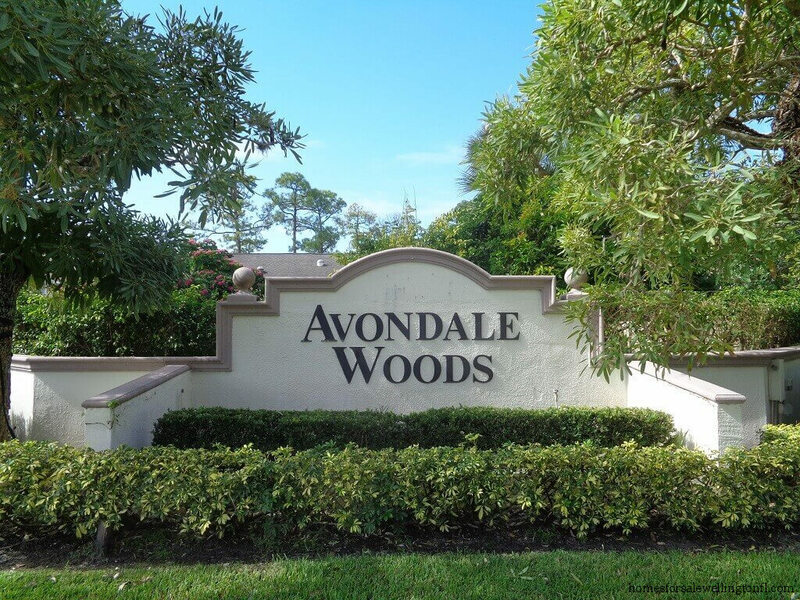 The lots in Avondale Woods are typically smaller than Pinewood East II and average 1/3 to 1/2 acre. 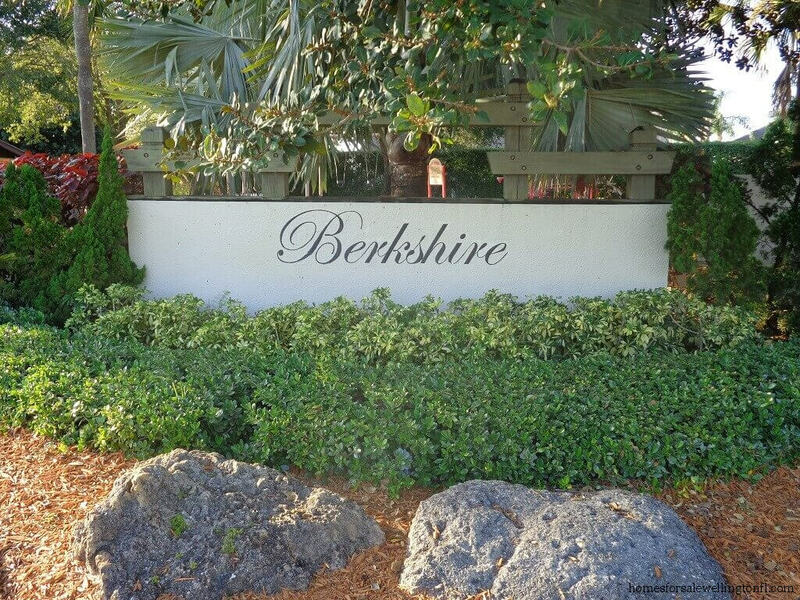 Berkshire at Pinewood East II has the smallest lots of the three developments, with homesites averaging 1/4 acre. To get to Pinewood East II and sub developments go west on Forest Hill Boulevard. Head east (right) on Wellington Trace right after the old Wellington Mall. Pinewood East II is the 2nd left on Wellington Trace (Old Country Road). Avondale Woods will be the 2nd right on Wellington Trace. (Arcadia Drive). 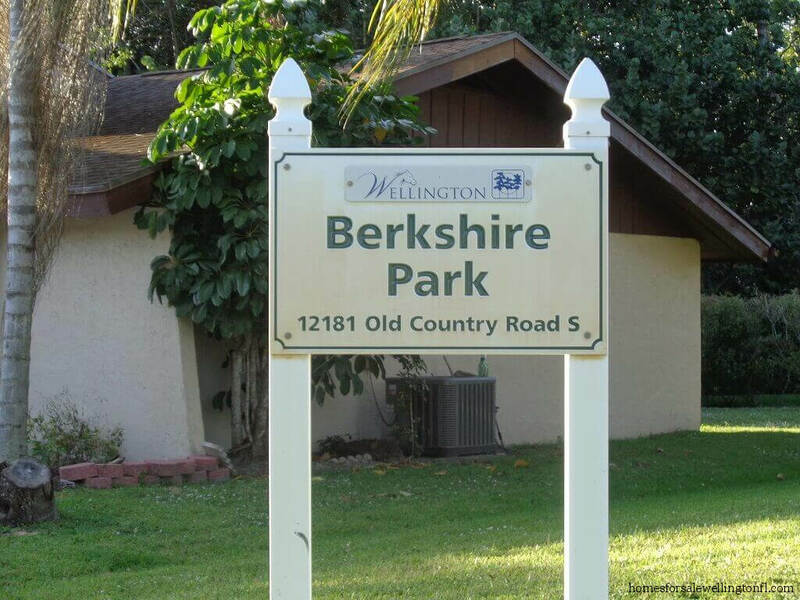 Lastly, Berkshire is your 3rd right on Wellington Trace. ( Old Country Rd S ). 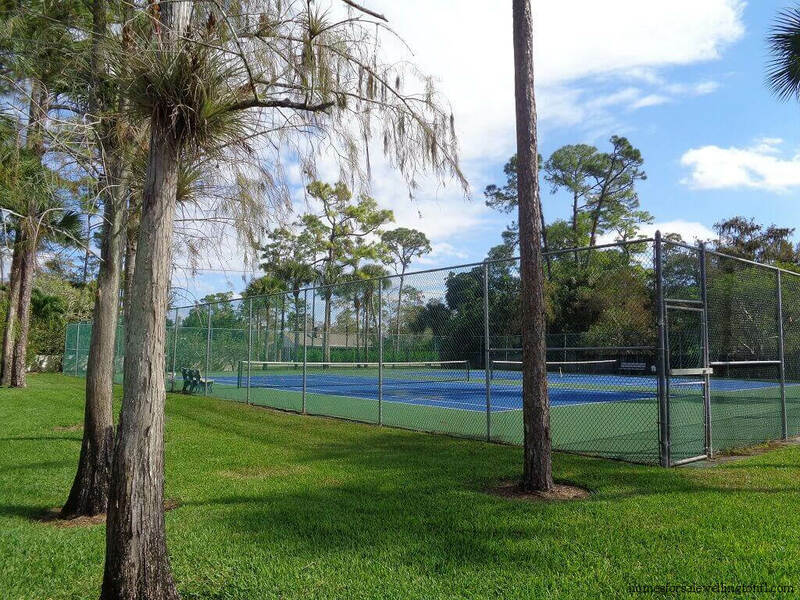 Pinewood East II has no amenities except for some tennis courts in Avondale Woods and a small playground in Bershire. 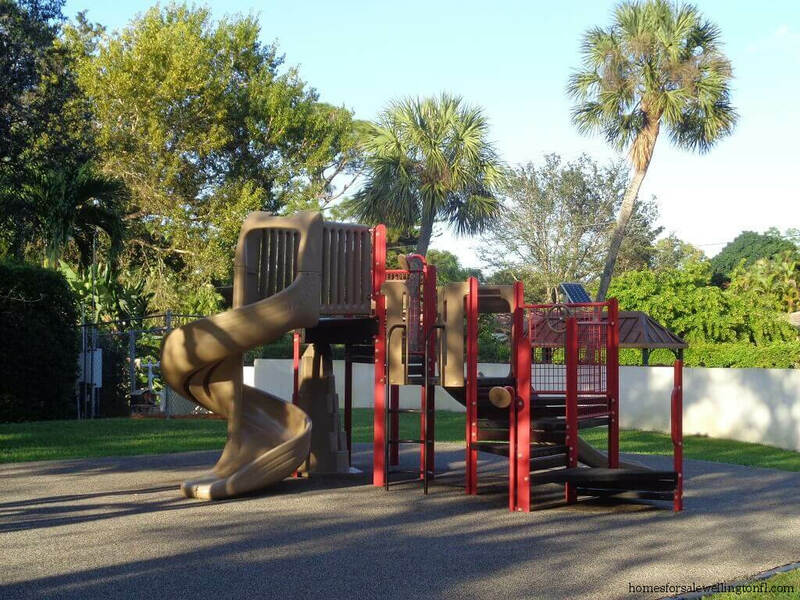 However, the Village of Wellington offers plenty of amenities for all of the residents to enjoy. If you enjoy getting wet, come check out the great Wellington Aquatics Complex which consists of an Olympic sized pool that was designed to meet competitive standards. Or how about the the new 10,000 square foot Aquatic Building with concession stands, showers, weight room and more. If tennis is more your style the come play a set at the Wellington Tennis Center which is located at 3100 Lyons Road. 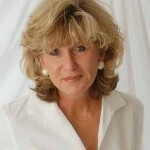 There are 9 tennis professionals offering private or group lessons. Wellington Community Center offers programs for all ages, from tumbling, cheering camps and Hip Hop for the youngsters to Yoga, Pilates, Bingo and Handyman classes for the adults. Parents of Pinewood East II students will be happy to know that their children are zoned for Great Wellington Schools. 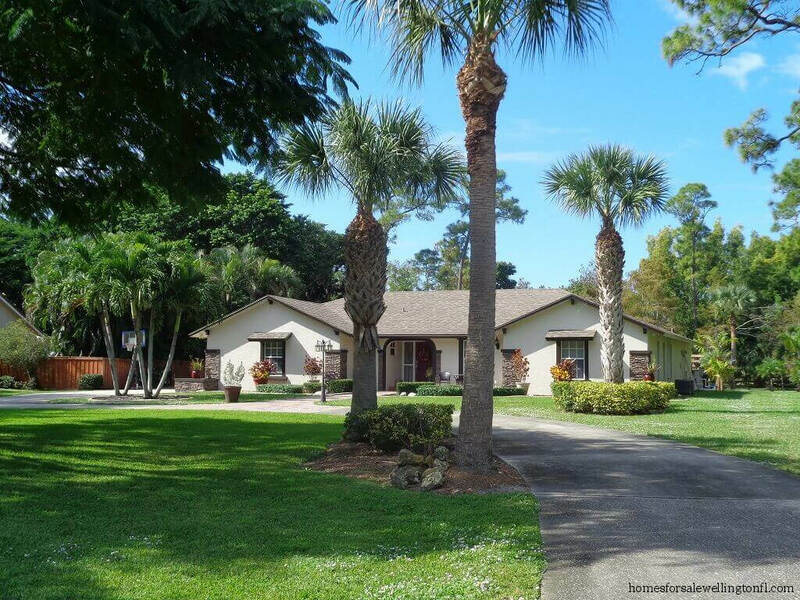 Pinewood East II can be reached by going west on Forest Hill Blvd then head south on Wellington Trace and take your 2nd left onto to Old Country Road. To get to Avondale Woods, go west on Forest Hill. Go South on Wellington Trace and take your 2nd right onto Arcadia Drive.